SkinCeuticals Phyto Corrective Masque, 2 fl. oz. GlamGlow SuperMud Clearing Treatment, 1.7 oz. 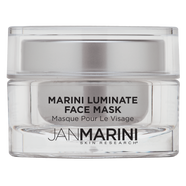 Jan Marini Marini Luminate Face Mask, 1 oz. 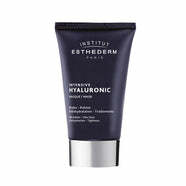 Institut Esthederm Intensive Hyaluronic Mask, 2.5 fl. oz. 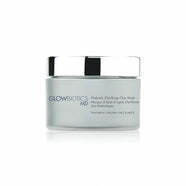 GlamGlow GravityMud GlitterMask Firming Treatment, 1.7 oz. Embryolisse Hydra Mask, 2.03 fl. oz. La Roche-Posay Effaclar Mask, 3.38 fl. oz. 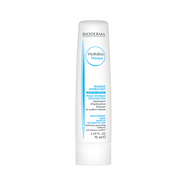 Bioderma Hydrabio Mask, 2.49 oz. 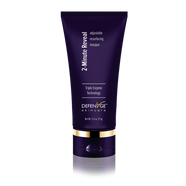 DefenAge 2-Minute Reveal Masque, 2.5 oz. Neova Cu3 Transforming Gel, 1.7 fl. oz. Neova Serious GlyPeel Peel-Off Mask, 2 fl. oz. PCA Skin Hydrating Mask, 2.1 oz. 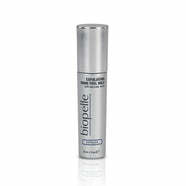 Biopelle Exfoliating Home Peel Plus, 1 fl. oz. 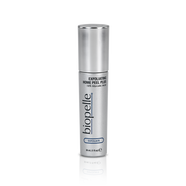 Biopelle Exfoliating Home Peel Max, 1 fl. oz. Jan Marini Age Intervention Retinol Plus Mask, 1.2 oz. Glowbiotics MD CALM AFTER THE STORM Probiotic Soothing Gel Mask, 1.8 oz.